Tomorrow is a travel day – back to NYC – but I will be writing about my travels for a while yet as I still have tons of tips and stories about my adventures in Prague and Berlin yet to come! 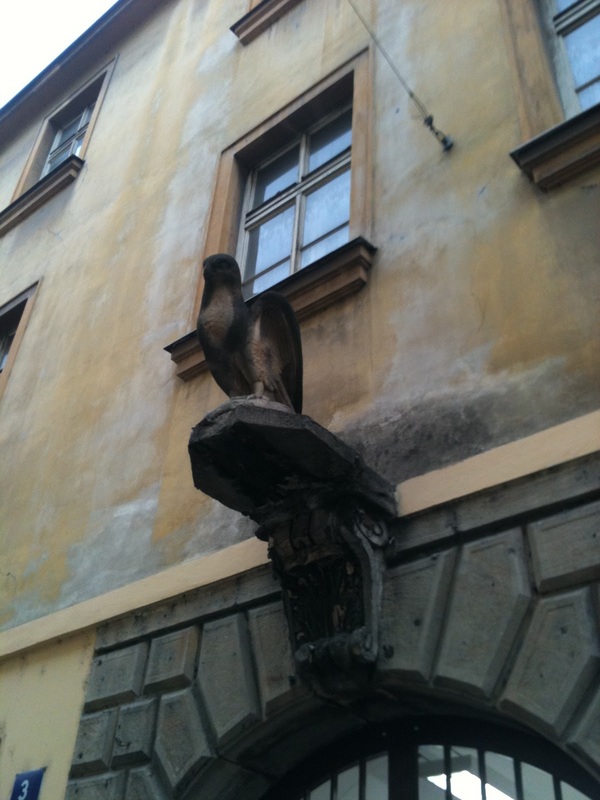 This entry was posted in Travel and tagged Berlin, Prague, travel day. Bookmark the permalink.